In a world of conformity Cernotech strives to find products that are suited to individual needs. We celebrate the differences that create diversity. Consumer electronics have become a key component of our work and lifestyles, it is critical they integrate seamlessly. The first step in Cernotech process is to ensure that our partners products are properly equipped for our markets. Localisation of packaging and manuals if required. Establish a reliable and efficient supply chain. Strategic positioning is critical to long term success. Cernotech apply tested methodologies to correctly position their partners products to ensure maximum share of market. Market and channel research to determine accurate forecasting and return on investment. Cernotech’s product selection process always results in top quality product but even the best products can gather dust on shelves if they are not properly promoted. 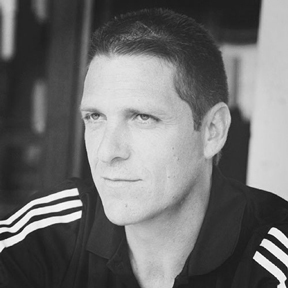 Humble, honest and reliable. 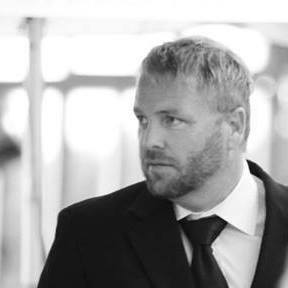 Our approach is to ensure the customer feels they can use our partners' products with the knowledge that no matter what might go wrong they will be looked after. Please visit our brand new online store. 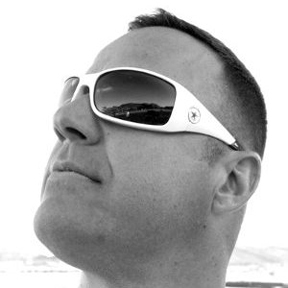 At Agent Zero you will find all the products we distribute at prices you can only get direct from our warehouse. We will run various specials and clearance sales so check back frequently to see if that device or accessory you have always wanted but couldn’t afford is now affordable. At Agent Zero we take all forms of payment for your convenience. Cernotech only distributes under exclusive arrangement with suppliers. If you find our products at a lower price in South Africa they have been imported in contravention with license agreements, please notify us immediately. For over 90 years Caterpillar Inc. has forged the way for durable, high quality products built to survive the challenges presented by tough environments. 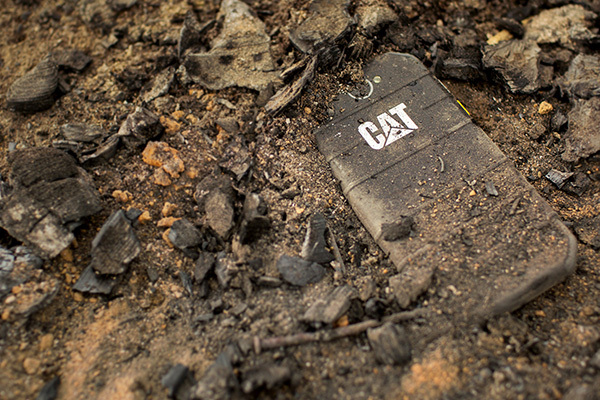 This rugged heritage is at the core of each of our Cat phones and accessories, all of which are designed to compliment the tough lifestyle you lead. Whether you’re ploughing away on the farm, facing the challenges of working on a construction site or you simply lead an active lifestyle, we refuse to believe that being rugged means making a compromise. That’s why our phones combine high-end Android™ technology with tough military standard credentials, so you’re never caught short. 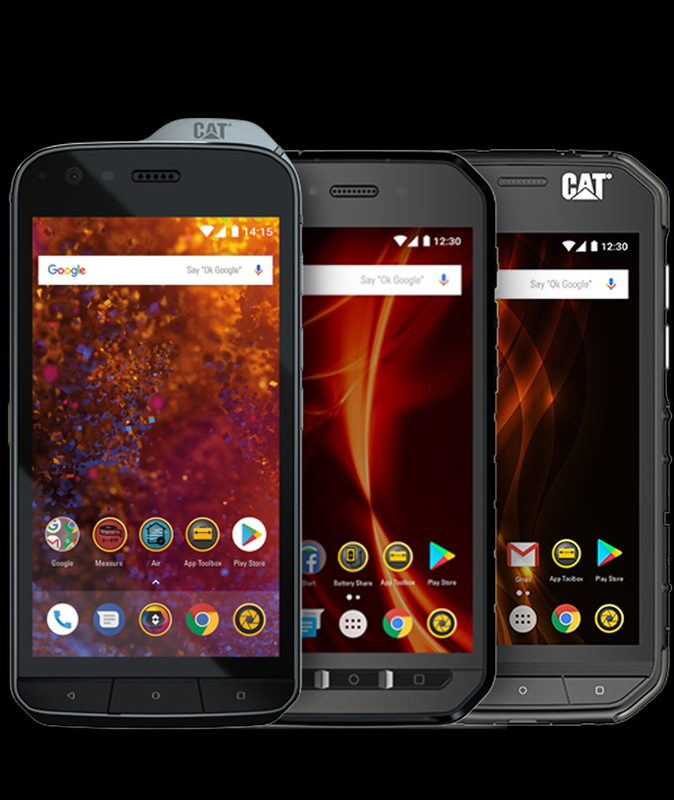 With a Cat phone in hand you never have to worry about your phone surviving the challenges of rugged life - because they are built to fit your lifestyle. 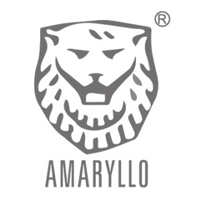 Amaryllo is the worldwide pioneer in intelligent robotic cameras. Standalone auto-tracking cameras and 360° smart tracking are Amaryllo’s patented technologies. Amaryllo robots can detect and recognize human faces in one second and identify over 100 people simultaneously. ATOM series robots can talk, auto-track intruders, and will send you alerts on your smart device when their sensors are triggered..
ATOM AR2 is the first light bulb based robotic camera that can safeguard your home 360° and 24 hours a day. 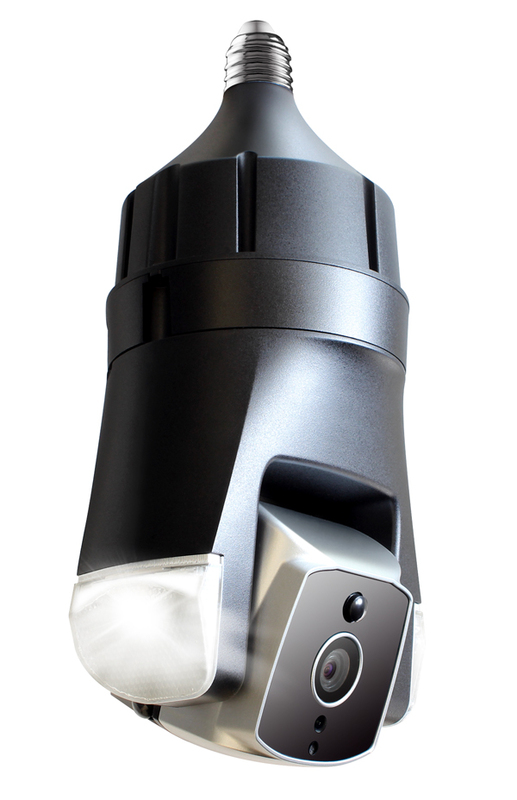 It is so small yet so powerful, it can recognise people, auto-track intruders and even talk! 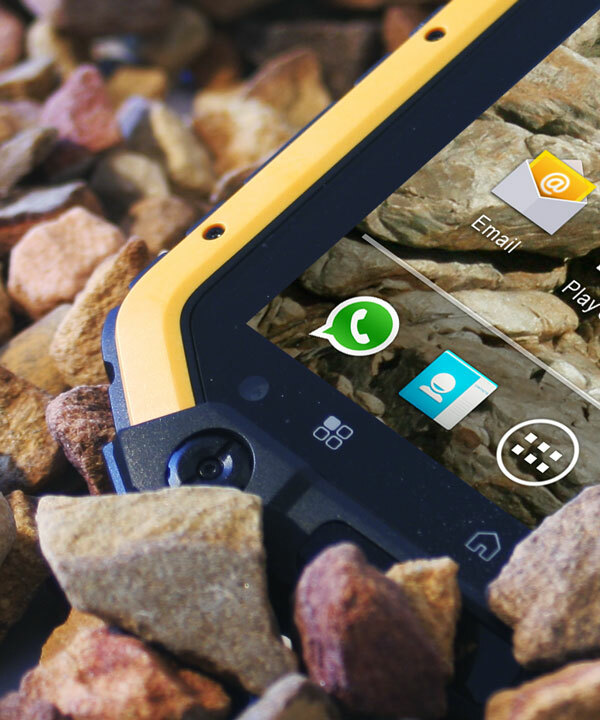 Why do you need a RuggedPhone? 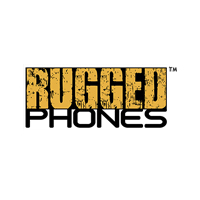 RuggedPhones™ are designed to work anywhere your lifestyle or “workstyle” takes them. Tested to a minimum IP rating of 67 and compliant with US Military testing for extreme conditions, our product range is truly tough and smart. 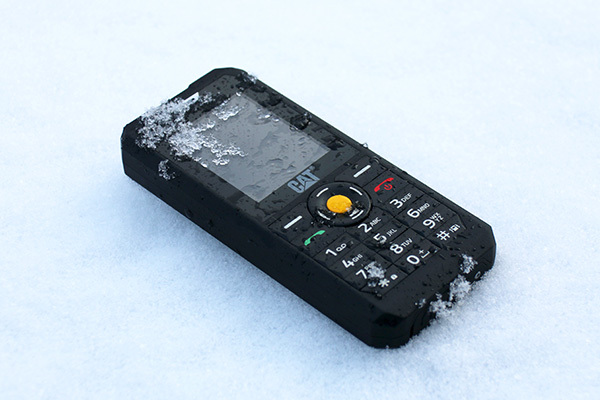 RuggedPhones™ strive to provide quality products that have been officially tested and certified to ensure that you can rely on your device in any situation. Exploring is a unique experience - only you can define your own adventure. 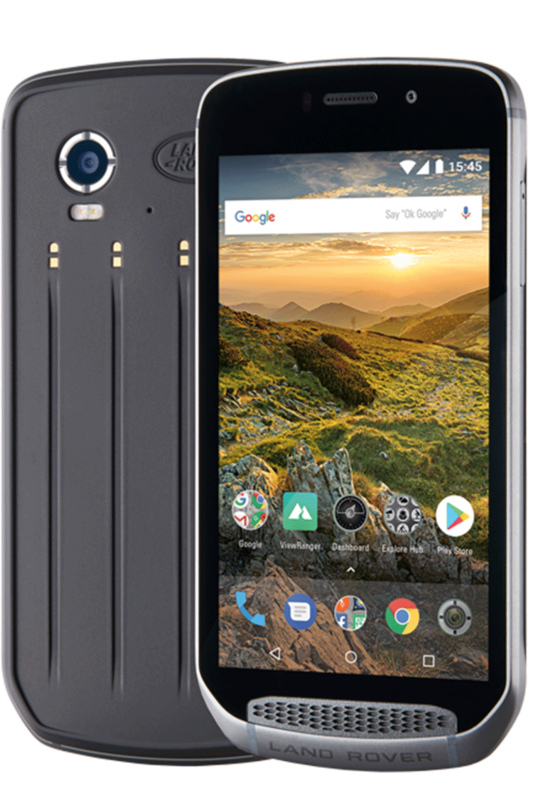 The award-winning Land Rover Explore: Outdoor Phone has been made to help you explore further, for longer and with added confidence. Find new routes, tracks, trails and paths - step out and embrace the outdoors. The Explore will help you live your adventures to the fullest. It's waterproof, drop tested and built to withstand extreme temperatures from the mountain to the surf, with a battery that won’t cut your day short. Take control and stay connected with a phone that's tough and durable enough to keep up with you. Its stylish design makes it a piece of outdoor gear that fits the rest of your life too. OnePlus is a technology startup committed to bringing the best possible technology to users around the world. Created around the mantra Never Settle, OnePlus creates beautifully designed devices with premium build quality. 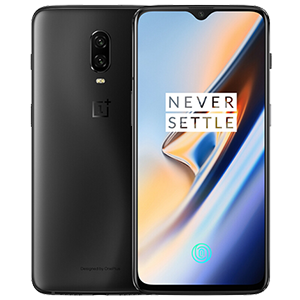 The OnePlus 6T comes with a 6.41-inch AMOLED FHD+ display, a Snapdragon 845 processor, and a 3700 mAh battery (larger than its predecessor). It has a 16-megapixel and a 20-megapixel camera on the back, and another 16-megapixel one in the front. 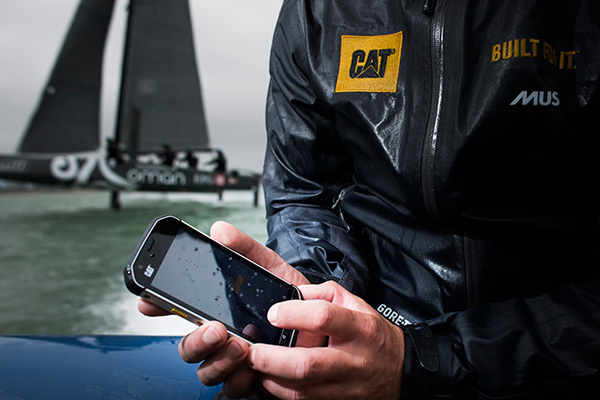 Deeper Smart Sonar PRO is using Wi-Fi connection to secure the enlarged distance between the Deeper device and the device user. It is designed to float on the water surface and scan the entire bottom and water column – measure depth, temperature, bottom structure, mark fish – then stream all information instantaneously to your smartphone or tablet. 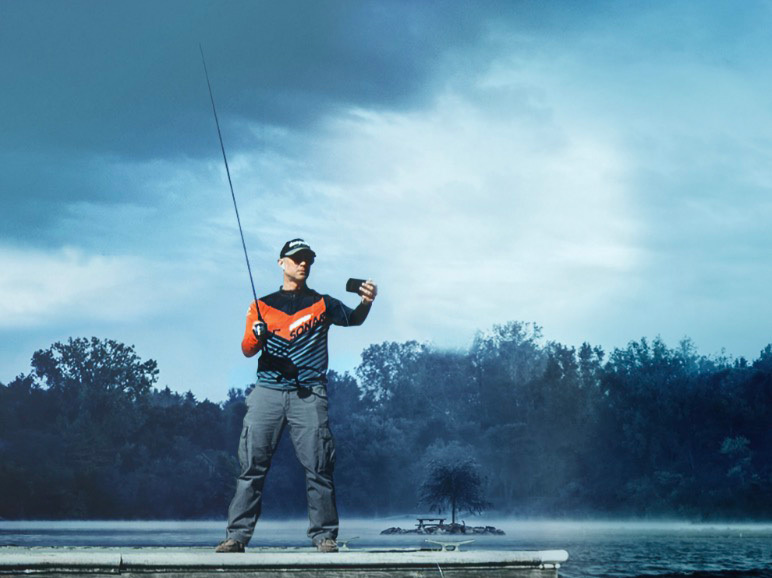 Deeper Smart Sonar PRO is a versatile castable sonar perfect for shore, kayak and ice fishing. Deeper sonar is powerful enough to perfectly function in the depths from 0.5 m to 80 m below the surface in both salt and fresh waters. See what's below the water surface. Find out what aquatic habitats suites the fish you are after and improve your performance.